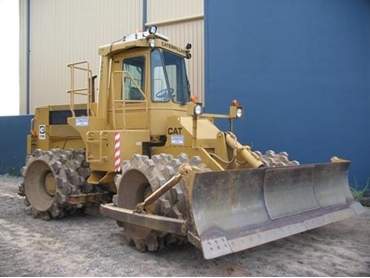 Jonker Plant Hire hires and sells a range of civil and mining machinery. Jonker Plant Hire has patented the most powerful lighting towers available. They are 24,000 watts or 32,000 watts with a boom extends up to 24m. Base options for the Jonker Lights include: 4WD, Track, Skid and Self-Drive. These are manufactured from our Dalby Engineering Workshop, and are used in a range of mining and civil application. Jonker Engineering also provides a variety of engineering and fabrication services, and caters to a range of industries.